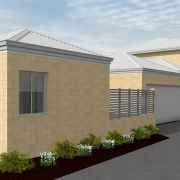 These three units have been thoughtfully designed to fit upon a 750m2 block in Kewdale, and feature impressive elevations. 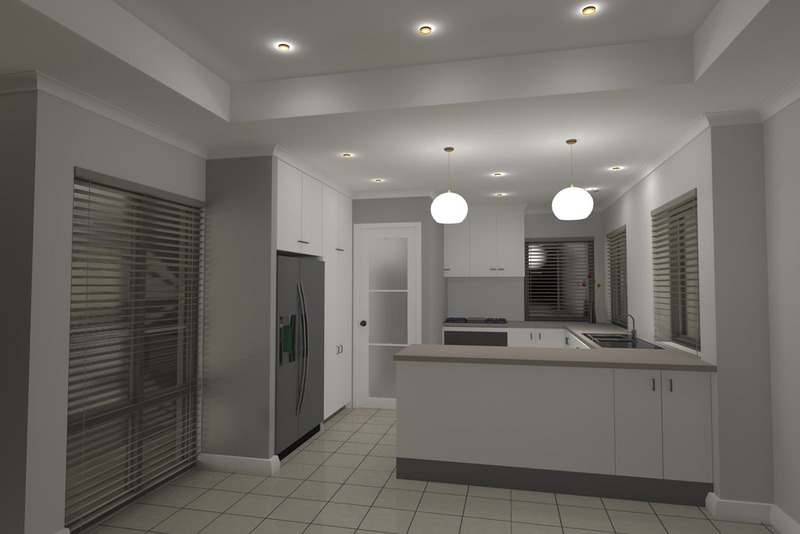 Design Better Buildings approached this project with an aim to maximise the site and to comply with council requirements, which in this instance were complex. 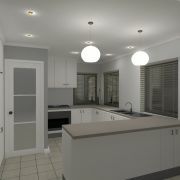 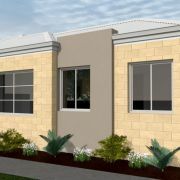 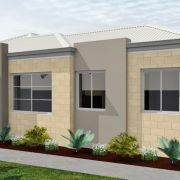 The double storey units have been designed to take advantage of the site orientation. 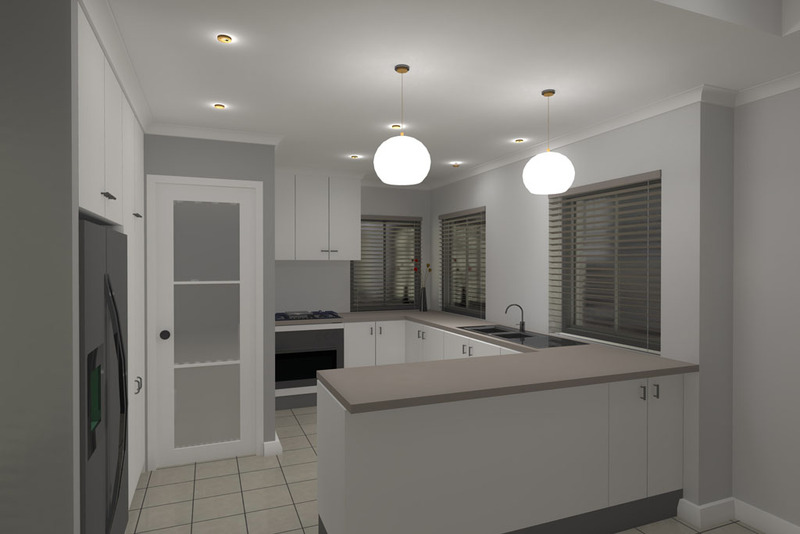 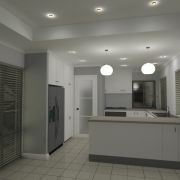 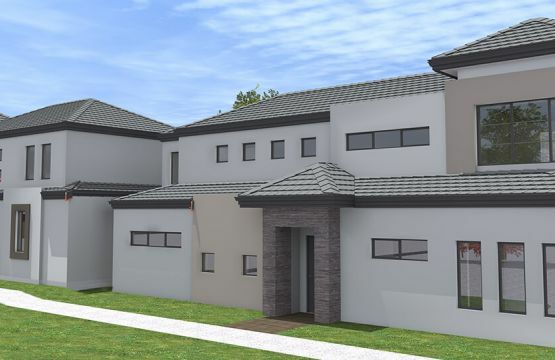 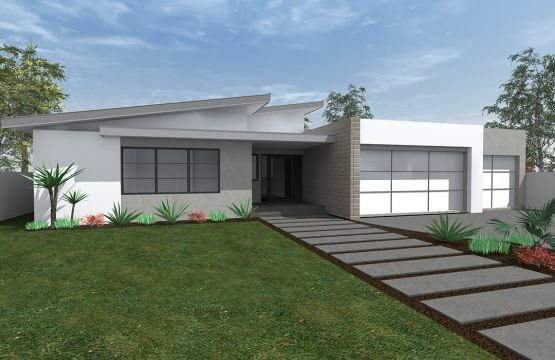 This was an investment project for the client and therefore the three units have been designed to be both spacious and cost effective in order to impress prospective buyers.